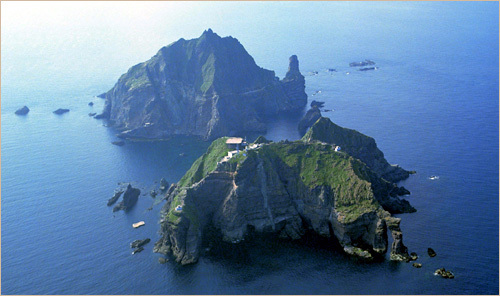 Japan´s 1870 Secret Mission Report on Chosun: "Ulleungdo and Dokdo are Chosun territories..."
Documents of the Meiji Era Concerning Ulleungdo and Dokdo. US Occupation Authorities Recognized Korea´s involvement with, and dependence on, Dokdo. "Why the Koreans Refuse to Go Before the International Court of Justice (ICJ) with Japan Over the Dokdo Issue"
Website author interviewed for Korean television program, March 2014. -download available by subscription to MBC. Aerial Bombing Ranges on the West Coast of Korea (1946-1948), and a map of the area around Incheon.